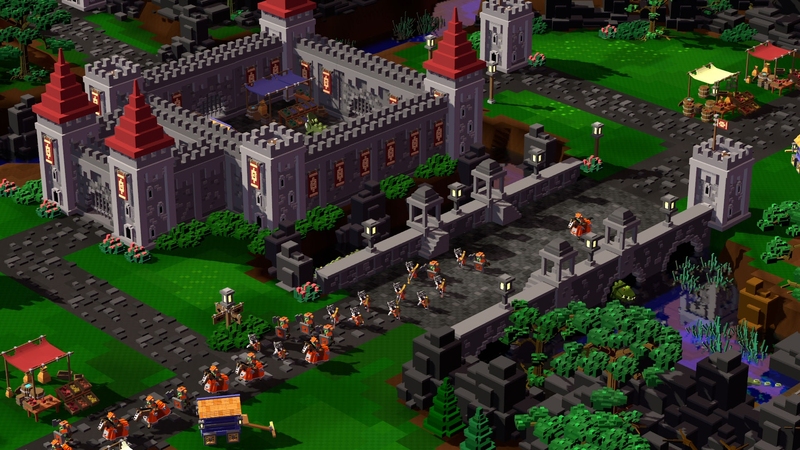 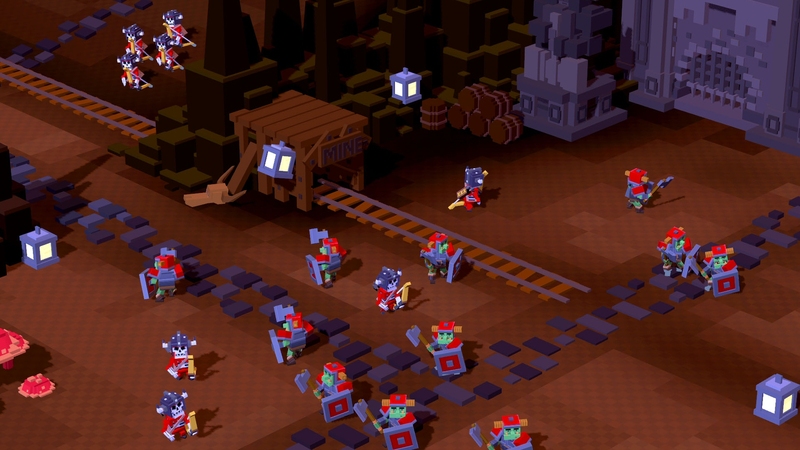 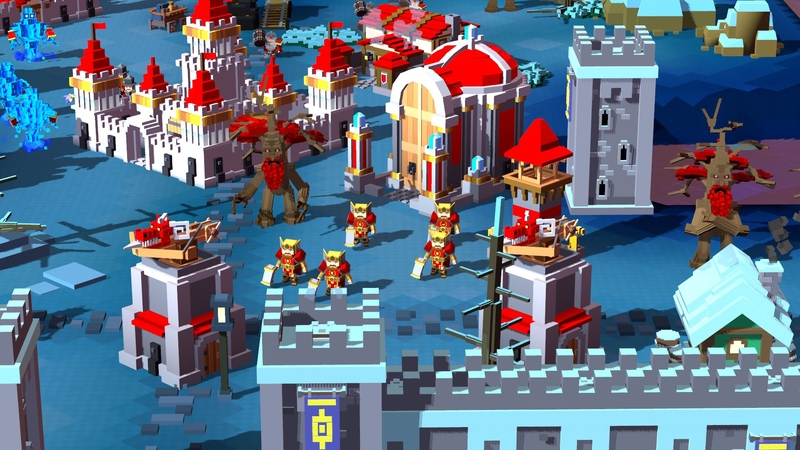 Dominate the battlefield in 8-Bit Hordes, a colorful fantasy RTS in which players of all levels can storm castles, slay dragons and raid haunted cemeteries. 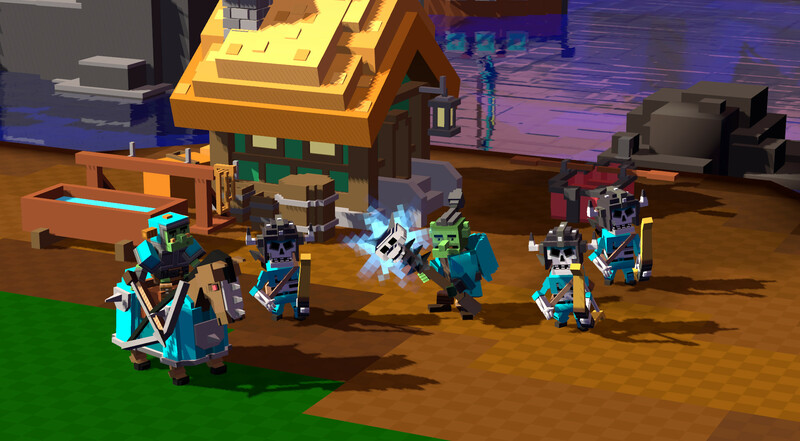 Command one of two factions - The daunting Orcs and their undead allies of the DeathSworn, or the brave elves, humans and dwarves of the Lightbringers - and destroy your enemies. 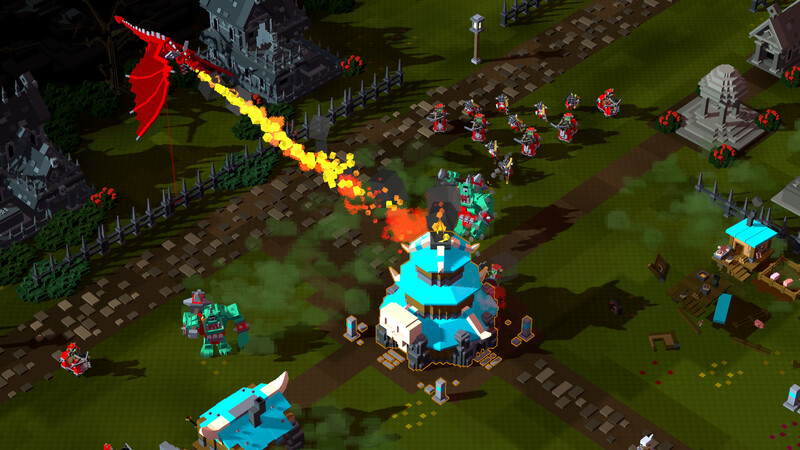 You can even deploy your troops to wage battle against the flying saucers of 8-Bit Invaders! 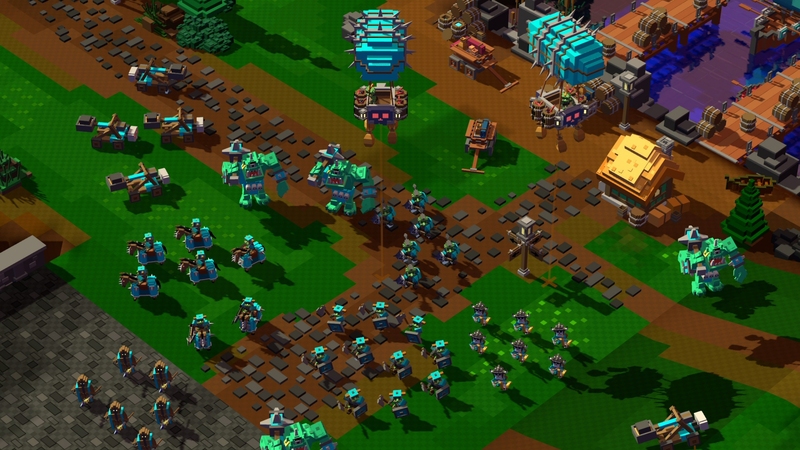 or the massive tanks of 8-Bit Armies in cross-title multiplayer!